Dr. Siskowski is participating in the Caregiver Smile Summit. 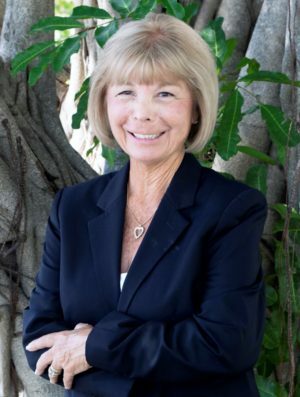 Connie was educated at Johns Hopkins, Montclair State and New York University, and she obtained her PhD in 2004 from Lynn University. Her broad background in healthcare and dedication to diminishing caregiver struggles led to the 1998 establishment of a nonprofit organization which has transformed itself to become what is now the American Association for Caregiving Youth (AACY), headquartered in Boca Raton, FL. AACY includes the Caregiving Youth Project of Palm Beach County and the Caregiving Youth Institute. AACY integrates healthcare, education and the community (body, mind and spirit) to provide a strong foundation for the youth and their families.